A&B Contracting & Home Improvements Company LLC. Is your Premier Discount Contractor. 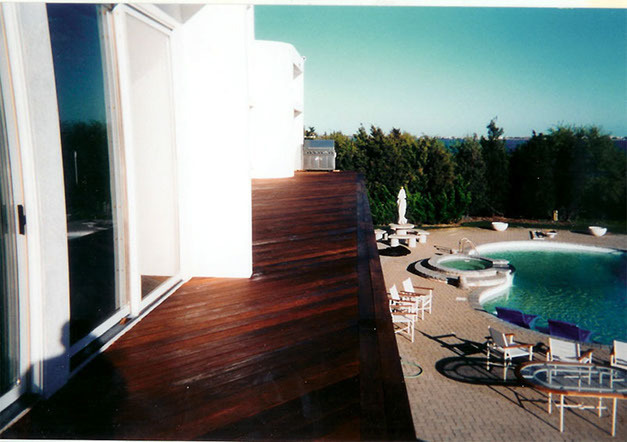 Our company pays special attention to the details of every project to ensure the complete satisfaction of each client. Interior remodeling is our specialty! Neat and Clean Job Sites.... On the Job Every Day Until Your Work Is Completed. Exceeding Your Expectations. A&B Contracting & Home Improvements Company For the Discerning Customer. 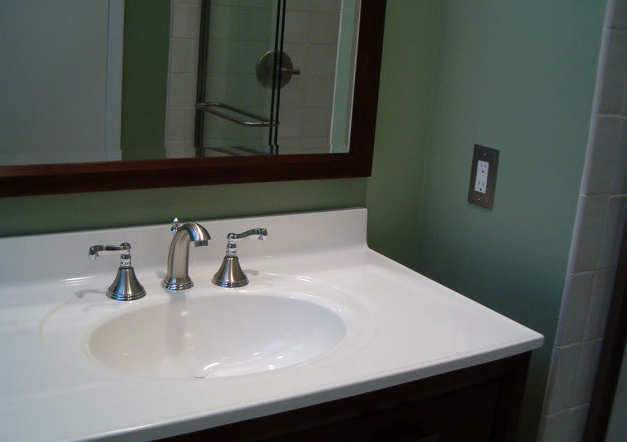 A&B Contracting & Home Improvements is a full service contracting company for the discerning customer. Unlike others, A&B provides a unique labor only service. You buy the materials. We make all the arrangements. Pick-up & Delivery. 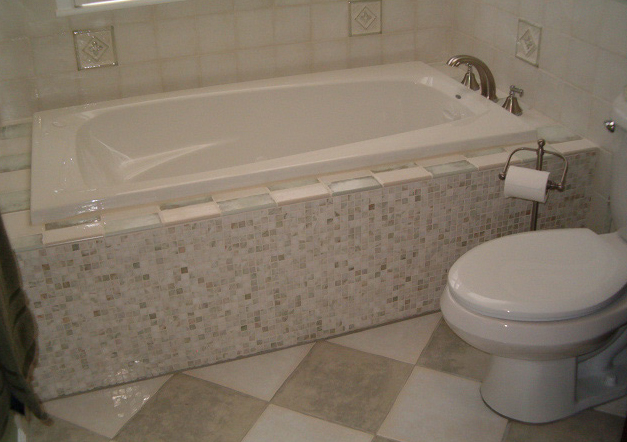 A&B Contracting is your exclusive contractor. We are yours from Start to finish. We don't disappear. Because there is no mark-up on materials, You can save up to 25% on your overall costs. 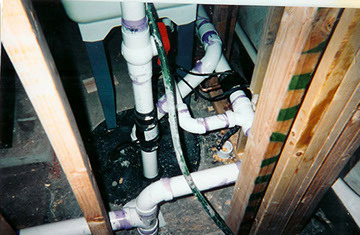 We only use New Jersey Certified and Licensed Plumbers and Electricians. 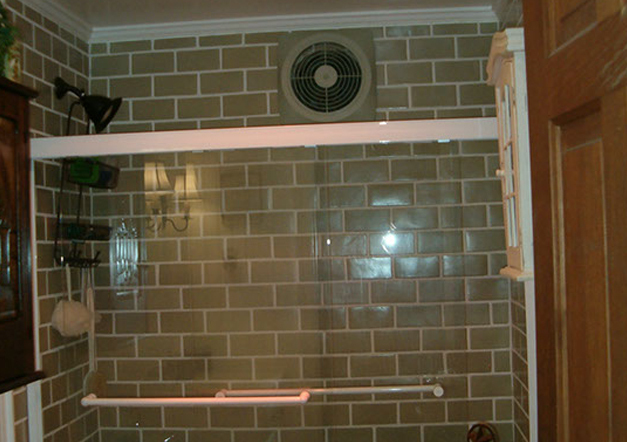 Bathroom Remodeling, Bathroom Repairs, Custom Steam Rooms, Custom Ceramic Tile, Leak Specialist, Bathroom Demolitions and Rebuilds, Shower Doors, European Tile Work, Bathrooms from Scratch, Lighting, Accent Lighting, Multiple Shower Heads. Custom Kitchens, Kitchen Design and Remodeling, Fine Cabinetry Installations, Millwork & Moldings, Countertops, Appliance Installations, Under Cabinet Lighting, Custom Soffits, Backsplash, Sinks, Faucets, Islands, Exhaust Hoods, and Flooring. 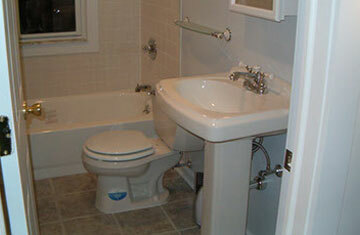 Plumbing and Electrical Services Provided by NJ Licensed Plumbers and Electricians. Specialty in Leaks, Home Theatre Installations, Track Lighting, French Drains, Faucets, Diverters, Sump Pumps, Supply Lines, and More. Ceramic Tile, Ceramic Flooring, Shower Doors, Inlays, Mosaic Tile, Chair Rail, Glass Block, Shower Cubbies, Steam Rooms, Jacuzzis and More. Job Site Security Personnel, Emergency Board Ups, Leak Fixing, All Your Home Maintenance Needs. 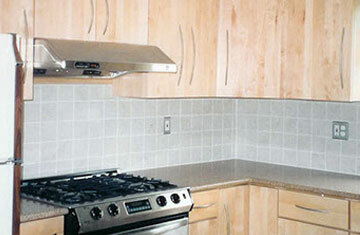 Ceramic Tile, Backsplashes, Hoods, Vents, Plumbing, Appliances, Garbage Disposals, Cabinet Installations. Flooring, Electrical, Plumbing, Insulation, Bathrooms, Bedrooms, Remediation, Build-Outs. A&B Provides Custom Millwork, Molding, Doors, Hardware, Glass, and Fine Cabinetry Installations. House Painting, Interior Painting, Custom Interior Painting and Finishes, Staining, Murals, Wallpaper Removal and Installation. Painting, Caulking, Mold Removal, Faucet Repair, Cartridge Replacement, Locks, Dryer Vents, Repair Toilets, Install Appliances. All Photographs Used On This Website Are 100% Authentic Works Created and Completed By A&B Contracting & Home Improvements Company, LLC.